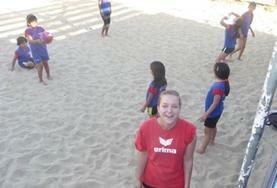 Becoming a Sports volunteer in Latin America and the Caribbean is a great way to discover a new culture while helping disadvantaged youth. By working in schools teaching physical education and running after school sports programs you will provide youths with a positive environment and help them learn to work as part of a team. 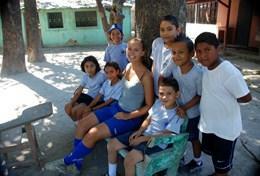 Projects Abroad has sports placements in many different Latin American and Caribbean countries, from Jamaica to Argentina, where you can help coach children in sports like basketball, football, field hockey, rugby, and volleyball. 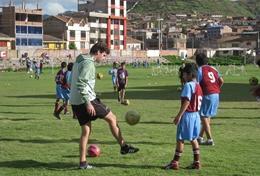 How Can I Volunteer to Coach Sports in Latin America & the Caribbean? Coaching is a great way to help children and adolescents while developing your own leadership skills. No previous coaching experience is necessary, as long as you are willing to learn and excited to pass on your passion for sports and fitness to others! 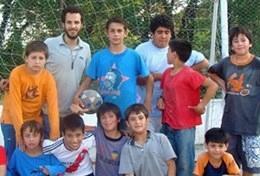 Volunteer in Argentina at two community initiatives and coach soccer and field hockey lessons to children and teenagers from disadvantaged backgrounds. Work with partner organizations to coach students and organize fitness sessions. 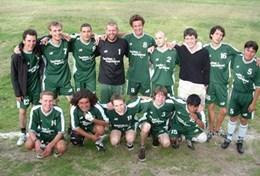 You can get involved with teaching foofball, basketball, and volleyball. 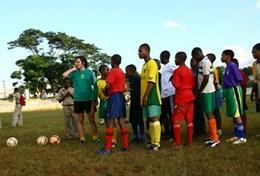 Jamaica is a hotbed of athletic talent and the local children are passionate about sport. 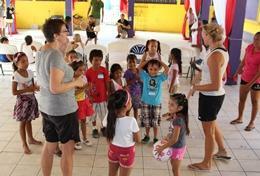 Volunteer at a school in Mandeville and help teach children sports such as soccer, cricket, basketball, and track & field. 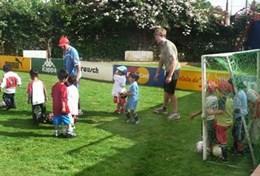 Volunteer at a local high school and inspire children to develop their individual sporting ability. 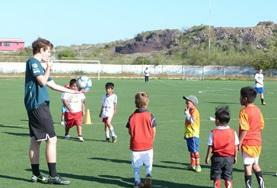 You can get involved in teaching soccer, volleyball, and basketball.